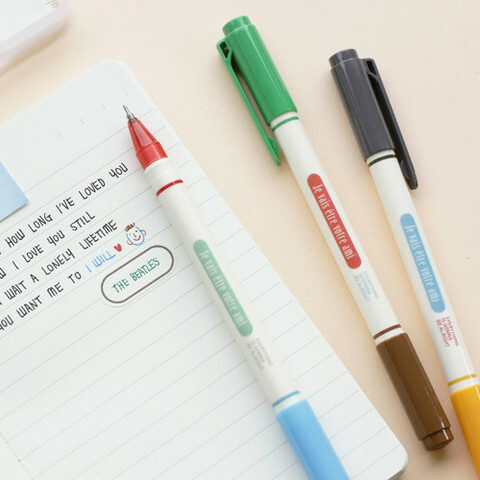 I don't very often stop to check through my junk mail before clicking 'delete all', however to my horror a Fox & Star email had somehow found it's way into the naughty list and was poised to be forever un-read had i not been distracted by 'New Iconic Stationery' catching my eye in the subject line! 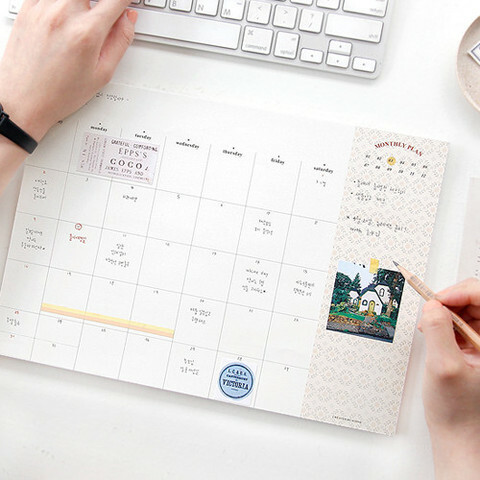 I'm so pleased to have not missed this email as the new Iconic range, designed and made in South Korea, that has just launched on their website is absolutely beautiful! 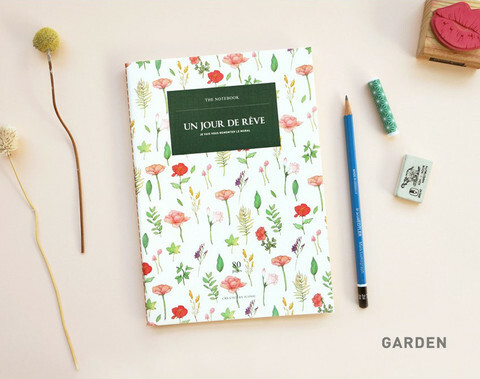 Patterned notebooks, sophisticated planners, vintage-inspired sticky notes and pens that were made for colour coding, there is no reason to not get organised this summer. 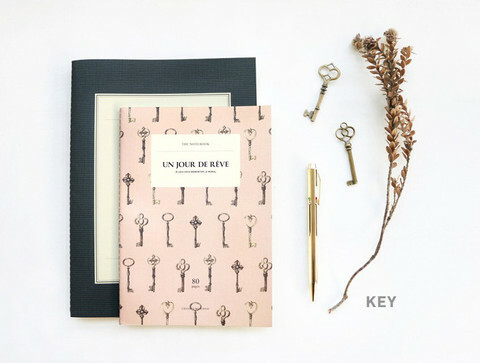 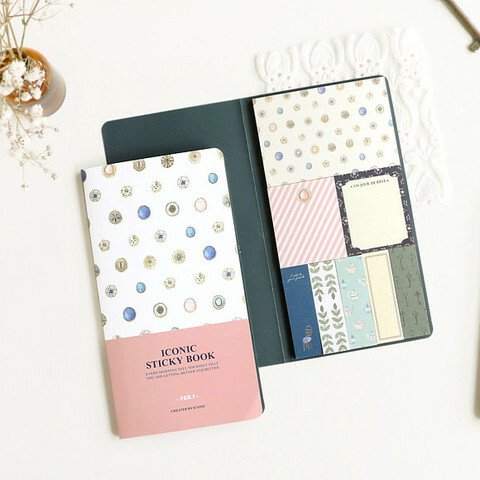 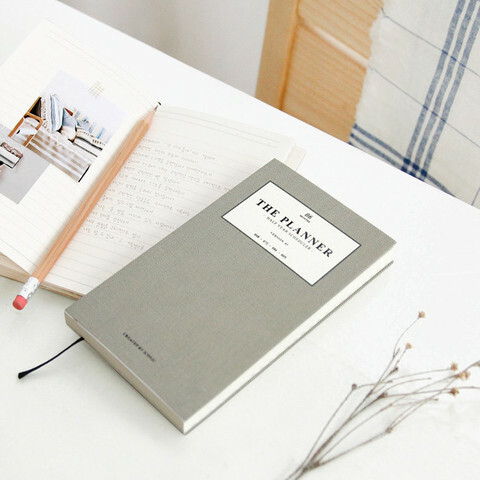 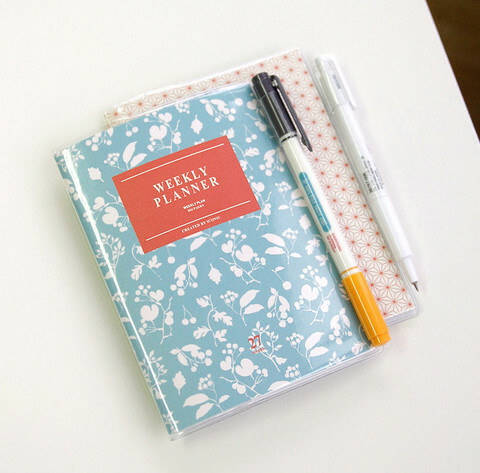 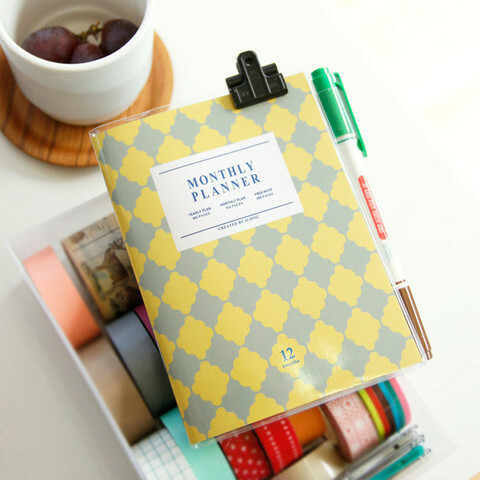 Everything is so cute, I've got major stationery envy!